It’s that time of the year again when holidays are on every ones mind. Every last person is thinking of a way to get away from Delhi’s scorching heat and make the most of their summer vacations. So if the thought of planning your next vacation is daunting, we’ve rounded up five of our best vacation spots in India for the summer of 2016! Solang Valley, Himachal Pradesh– A mere 13 kms from Manali, Solang Valley offers a breathtaking view of glaciers and snow- capped mountains. With its fine ski slopes it makes the perfect place for skiing in winter. In the summer it transforms into the perfect place for paragliding, Parachuting, Zorbing and Horse Riding! So if you’re looking for a lesser -known location to avoid crowds, picturesque forests and a scenic view- Solang Valley is the place to be! The kkekadu, Kerala– Apart from known holiday destinations in Kerala like Munnar and Thekkady, Thekkekadu is one of Kerala’s best-kept secrets. 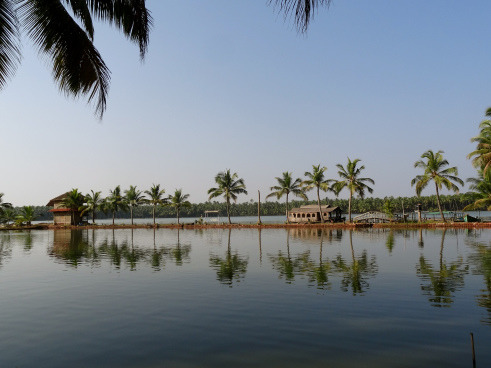 With its raw, beautiful and untouched appeal, Thekkakadu makes for quite the holiday destination. If you’re looking to just sit back, relax and take in panoramic views of landscapes and beaches, this is definitely the place to be! Gokarna, Karnataka– Imagine a more laidback and less commercialized version of Goa! Well that’s what Gokarna is! With kilometres and kilometres, several thatched huts and a plethora of low key party spots, Gokarna scores high on the best beaches of India! 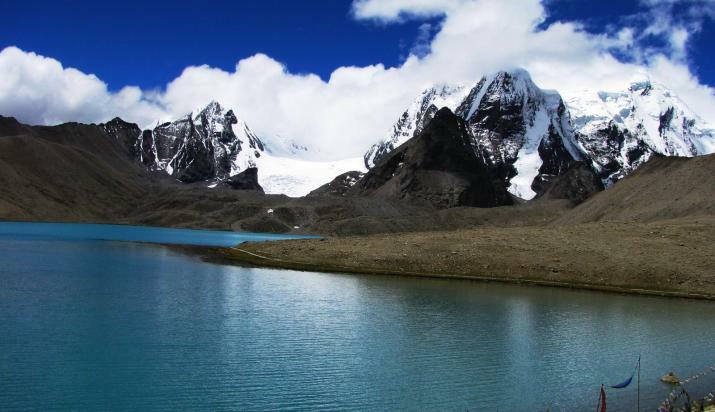 Gurudongamar Lake, Sikkim– Gurudongmar is a high altitude lake close to Tibet border in Sikkim. It is one of the highest lakes in the world. While the approach may be hostile we guarantee the experience will last a lifetime. Do note that it is only possible to visit the lake with a tour operator as individuals cannnot travel there directly. 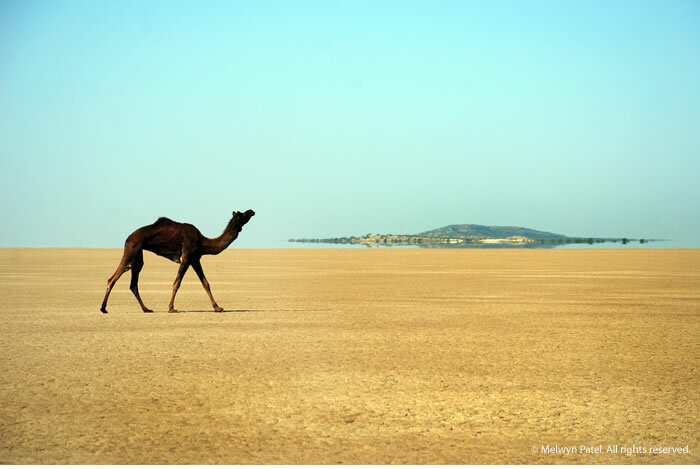 Litte Rann of Kutch– If you’re looking for unending possibilities of exploration, the Little Rann of Kutch is a haven on earth! With simple home stays and eye opening experiences, the Rann definitely makes for a one of a kind holiday! You will also have a chance to discover the works of regional, local artisans through cultural trips to near by villages! We hope we could open your eyes to the lesser- known places in India and inspire you to plan your summer vacations! 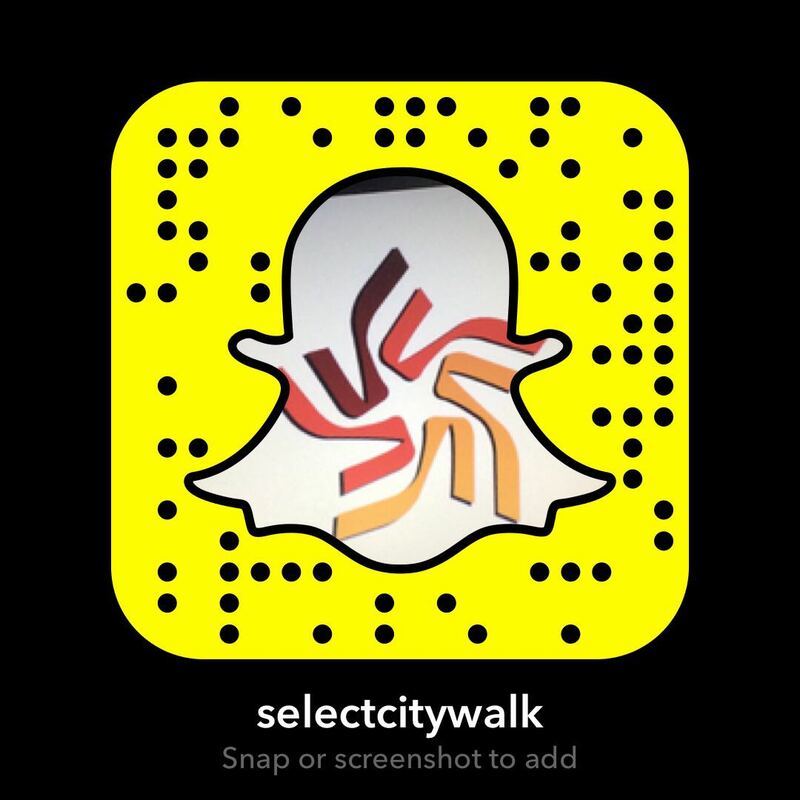 Stay tuned for our next blog on holiday essentials that can be found at your favorite shopping destination, Select CITYWALK!